Can these startups get men to talk about their health? Alexis Ohanian has yet another job: board member of a healthcare startup. The Reddit cofounder is now a board member to the newly established company, Ro. 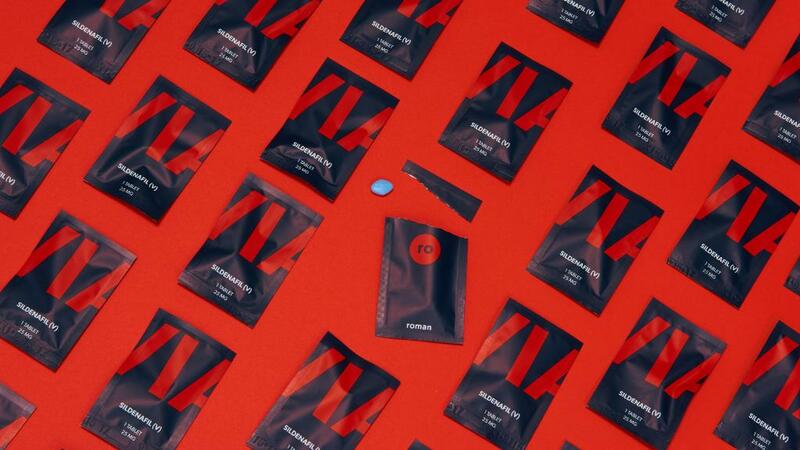 Ro's first brand, Roman, launched last year to help men experiencing erectile dysfunction. This is the second company board Ohanian sits on after Reddit, the popular discussion platform he co-founded in 2005. He's also an active startup investor, paid family leave crusader and 1850 coffee brand partner. "This is the first board I'm joining of a company I didn't create," Ohanian told CNNMoney. Ohanian noted that he's been spending a lot of time with Ro after his fund became an early investor in the company's $3.1 million seed round. On Tuesday, the new parent company announced its second brand -- Zero -- which aims to help men and women stop smoking. It also announced that it has raised another $88 million in funding, a portion of which came from Ohanian's startup investment firm -- Initialized Capital. Ro is hardly alone in its efforts to appeal to health conscious men. hims, which launched at the same time as Roman, offers products for hair loss, skin care and erectile dysfunction. With Zero, Ro is broadening out. But, cofounder Zachariah Reitano notes that erectile dysfunction and smoking cessation can be related. "We saw a large percentage of our members were smoking and that was one of the causes of their [erectile dysfunction]," said Reitano, noting Roman has facilitated "millions" of interactions between patients and doctors to date. "It's one of the biggest lifestyle changes someone can do to improve their overall health," Reitano said. Of course, smoking addiction isn't something that only impacts men. That's what led the company to build a separate brand for both men and women. Zero shares the same infrastructure as Roman. It connects patients with its online network of doctors and pharmacies to help with diagnoses, ongoing treatment and delivery. Reitano describes the business model as similar to reservations platform OpenTable, which lets restaurants pay for access to its software and network. The company offers "kits" -- a combination of clinical treatments, such as prescription medication and nicotine replacement therapy, along with an app that tracks a user's progress. A kit lasts for three months, and each month costs $129. A physician then assesses a patient's progress. Doctors for both Roman and Zero pay to access Ro's platform and aren't incentivized to keep prescribing medications. Rather, they're compensated for each interaction with a patient. But Reitano cautions that it's not a cure-all for smokers: "You have to want to quit." But he hopes applying "software and infrastructure" to existing methods will help more people stay on track. "Like most people, I've lost people in my family who I loved to smoking. If you know anyone who does smoke, you also know just how real that addiction is and just how difficult it is to beat," Ohanian said. "I've also watched communities on Reddit that have built a really great network of pseudo-anonymous people helping each other with smoking." VC firm FirstMark Capital led Ro's new funding round. The firm's managing director, Rick Heitzmann, also joined the company's board.